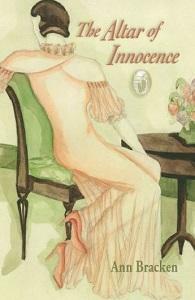 Ann Bracken’s book, The Altar of Innocence, is a poetry collection. It’s also a memoir. Through verse, Bracken travels back to her own childhood to explore a hidden truth at the core of her 1960’s suburban upbringing - her mother’s struggle with depression and alcoholism. It’s a story marked by despair, but also by compassion and, ultimately, hope. Ann Bracken joins producer Aaron Henkin in studio. Ann Bracken discusses her book, "The Altar of Innocence"
Jonathan Jensen makes his living as a bassist with the Baltimore Symphony Orchestra, but his musical passion goes well beyond his day job. He also plays mandola with the Baltimore Mandolin Orchestra. 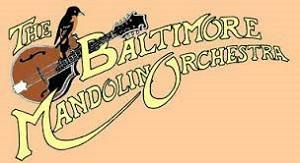 The Baltimore Mandolin Orchestra will be performing a concert of his music this weekend, and he spoke with producer Lisa Morgan about the honor. Eric D Goodman reads his short story, "Leaving"